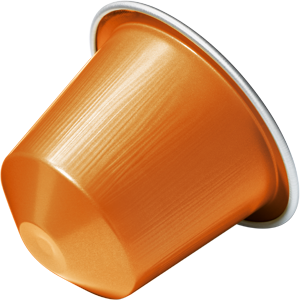 We’re excited that Nespresso is taking a step in this direction by offering a more complex and unsweetened coffee. We hope to see more like this released in the near future. The pod will work in any Nespresso single serve brewer.